Last weekend our sandy beach troupe made the long (6.5 hour) drive up to Sacramento for the 96th annual meeting of the Western Society of Naturalists. This is a core meeting for our research group and one of the few meetings we attend every year, rain or shine. 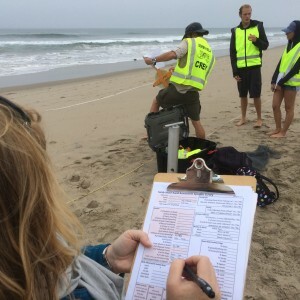 This year’s meeting saw several of our students and professors presenting their recent work related to our continuing efforts to monitor and explore the sandy beaches of southern California and the greater Pacific. 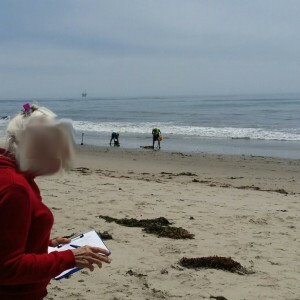 The Plains All American pipeline rupture on May 19, 2015 spilled an estimated 79,000 l (21,000 gal, 500 bbls) of unrefined crude oil onto Refugio State Beach (Santa Barbara County, California) and into the Pacific Ocean. Heavy littoral oiling affected Refugio and El Capitan State Beaches immediately. 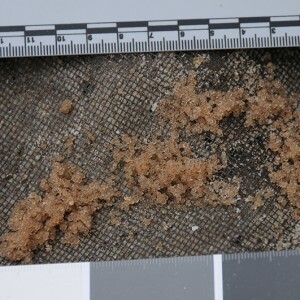 Highly variable tarring episodes impacted beaches as far as 170 km from the break over the ensuing weeks, creating a unique arena in which to test tarring impacts. Sandy beach ecosystems dominate the shorelines of these regions and so bore the brunt of the impacts from this spill. Infaunal diversity dropped and heretofore unobserved conspicuous dead Emerita analoga (sand crabs) were common in the swash zone across several beaches although an independent decline in sandy beach infaunal diversity/abundance across the region over the past year made impact detection problematic. Laboratory experiments confirmed the toxicity of deposited tar to developing Emertia embryos, juveniles, and adults. The spill had immediate but mostly ephemeral effects on people: reducing summer spending at the most heavily tarred beaches by an order of magnitude, halving the number of people who felt Santa Barbara-area seafood was safe to eat, and bolstering support for offshore drilling bans. Drs. 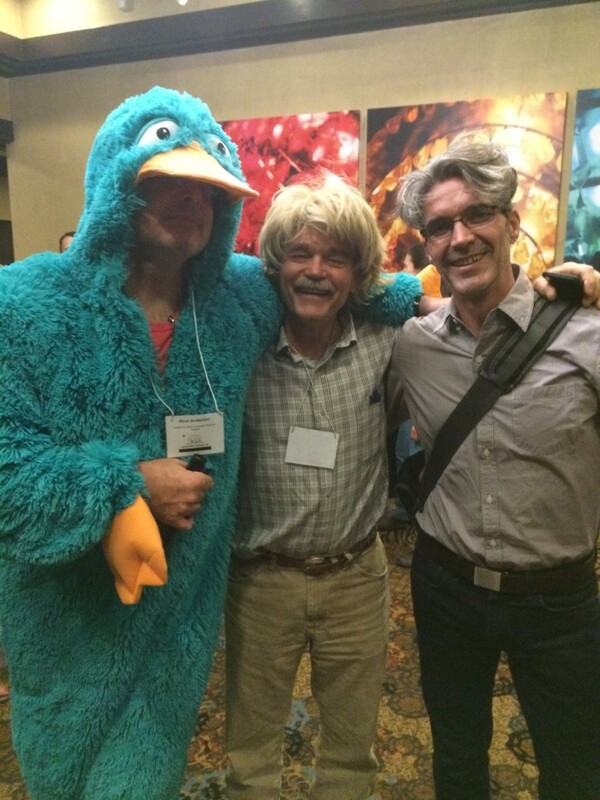 Sean Anderson (disguised as Perry the Platypus), Mark Carr (disguised as Marilyn Monroe), and Mike Dawson (disguised as a UC Merced Professor) engage in witty banter in the wake of the Student Auction. 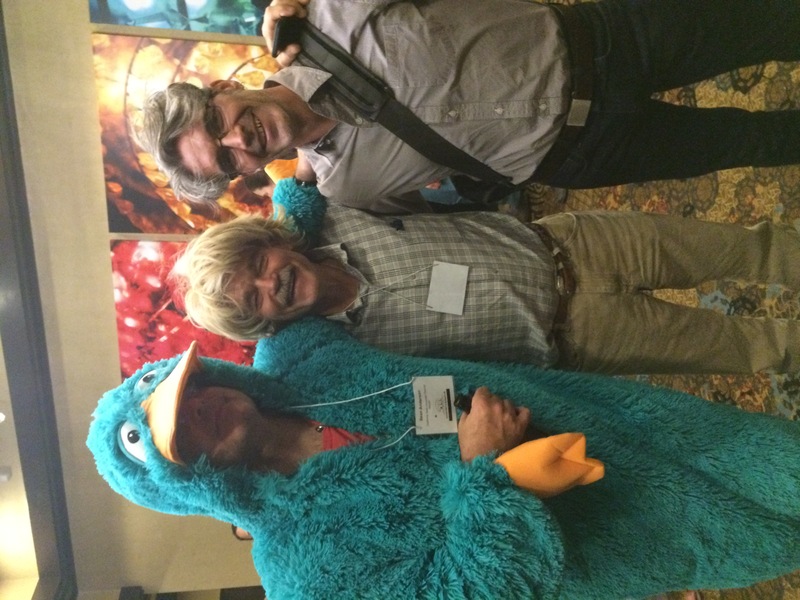 Western Society of Naturalists Meeting, Sacramento, CA on November 7, 2015. 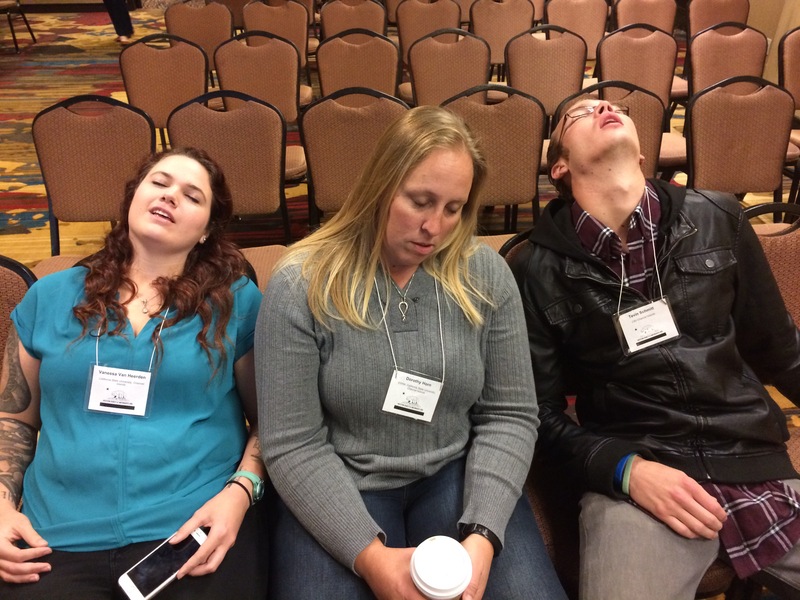 Vanessa, Dorothy, and Tevin are enlivened by my incredibly interesting and engaging talk on the Refugio Oil Spill.